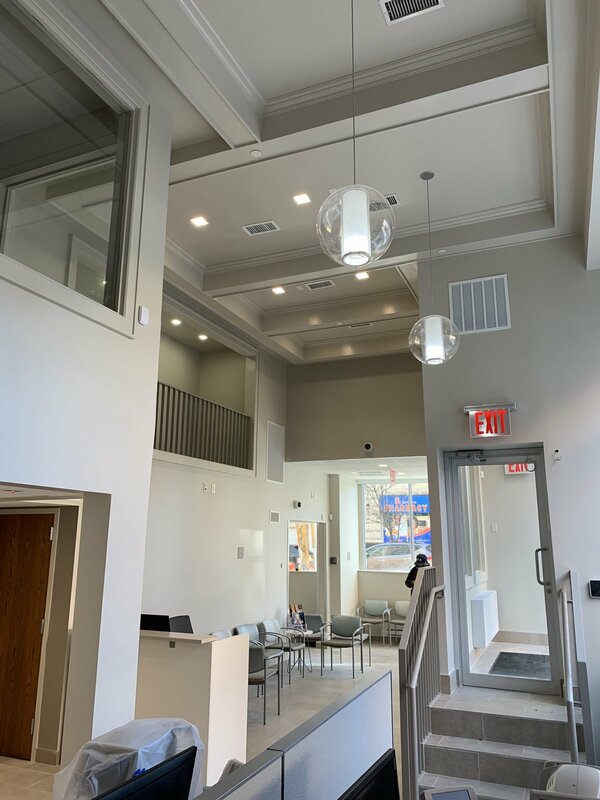 With offices serving the New York tri-state area and the Mid-Atlantic region, OCS acts in multiple capacities, including general contracting, construction management, and pre-construction services, as well as owner’s representative. 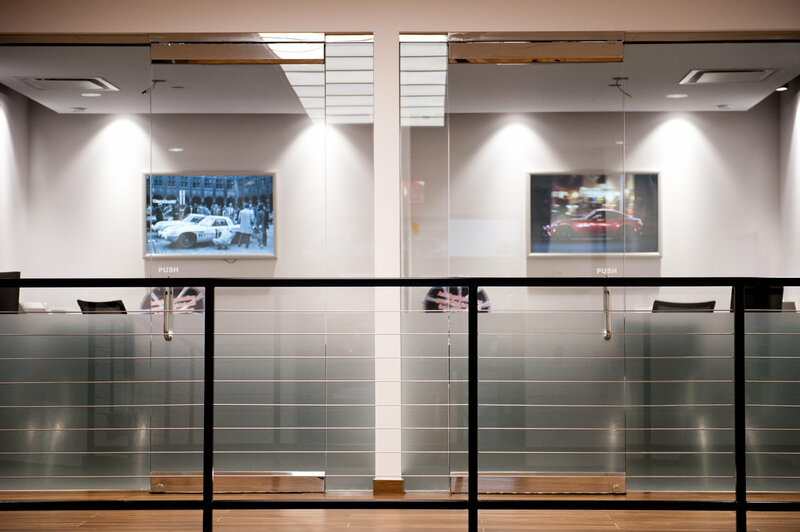 Our company is built upon a rich history of family relationships: the fathers of our Principals, James Fendt and Michael Nikolai, worked together in the 1950s and 1960s. 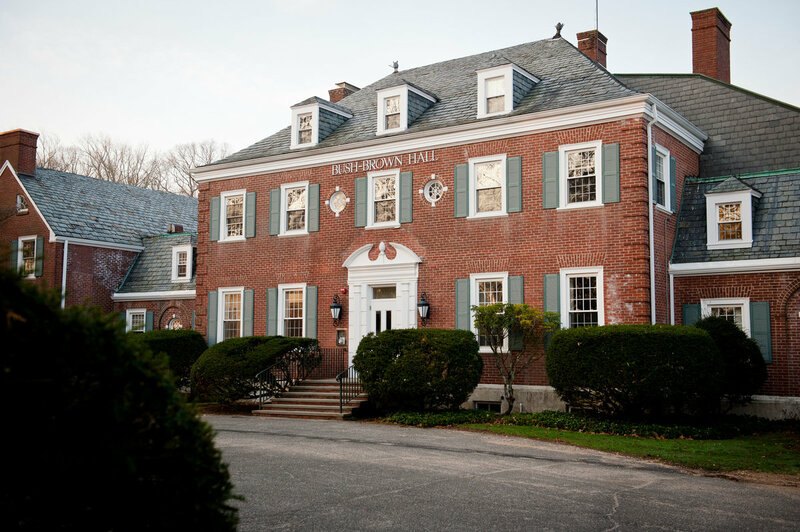 The rapport established many years ago continues today and extends well beyond business, making for a powerful working relationship between our Principals and an extremely stable work environment for our employees. 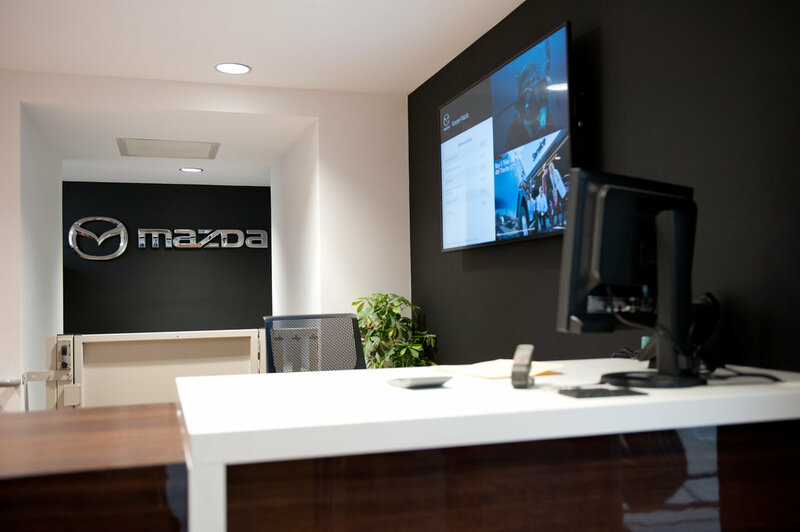 We strive to build something of value every day, with our entire team focused on building strong relationships and quality projects. 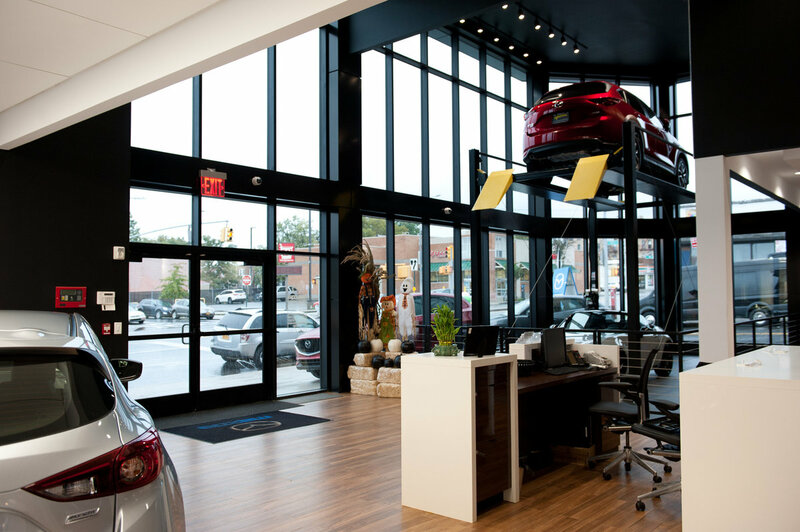 While we work continually to find new clients, our first priority has always been to strengthen existing client relationships. 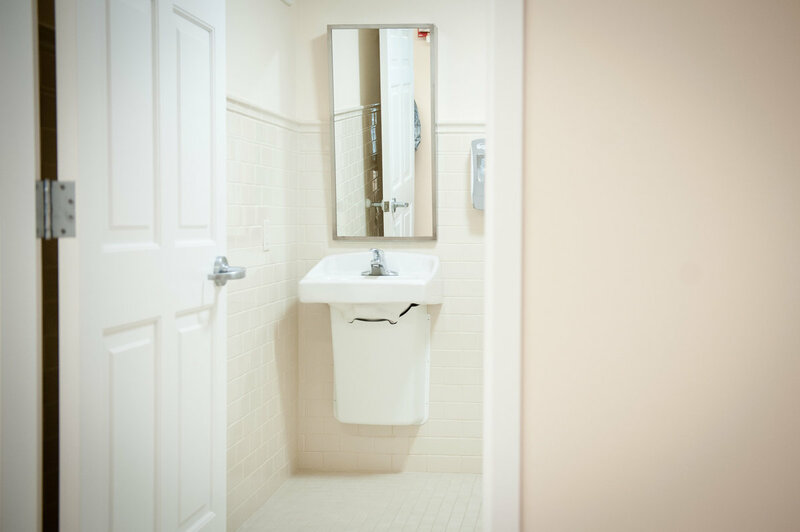 As reflected in our list of projects, the greater majority of our business has come from repeat clientele. 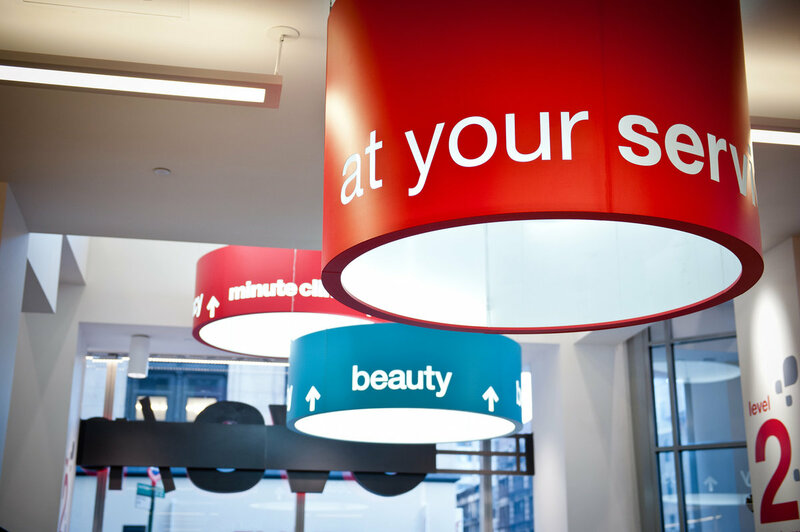 We ensure that our clients always feel the high degree of personalized service we offer them. 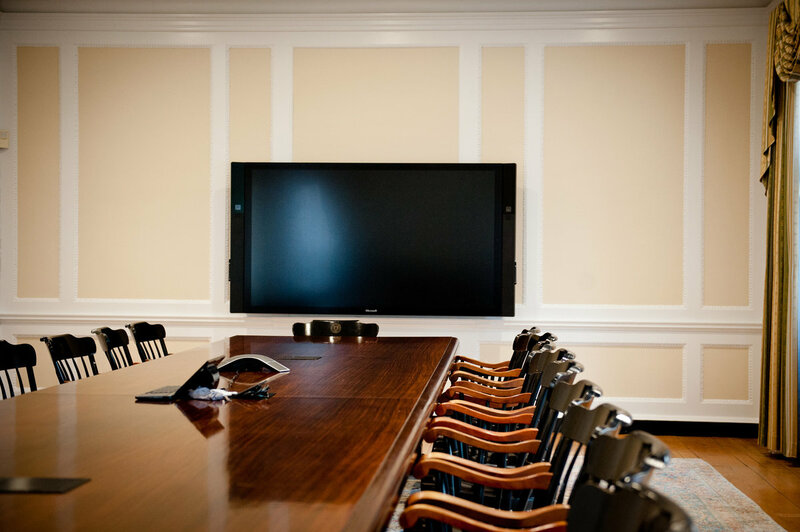 "At OCS, we strive to build something of value every day, with our entire team focused on building strong relationships and quality projects." 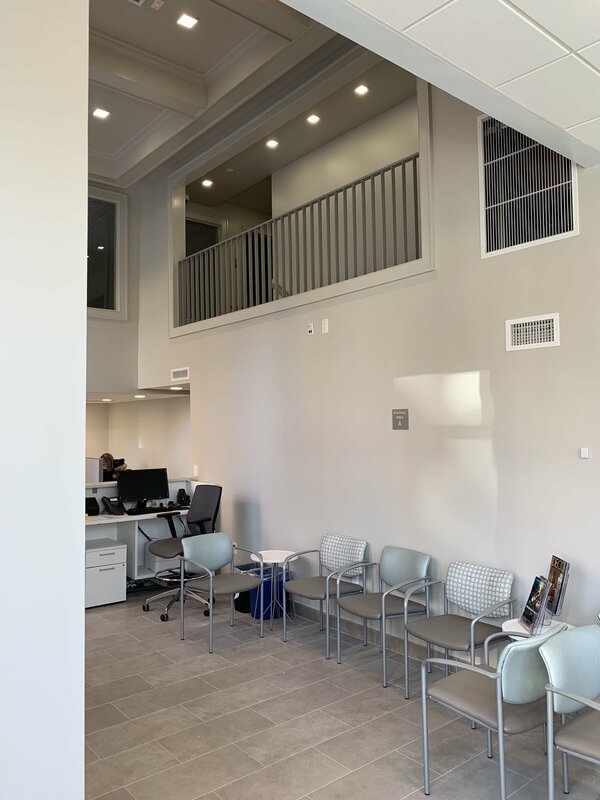 OCS Builders Group is a full-service General Contractor and Construction Management firm with broad capabilities, from commercial and industrial to institutional projects. 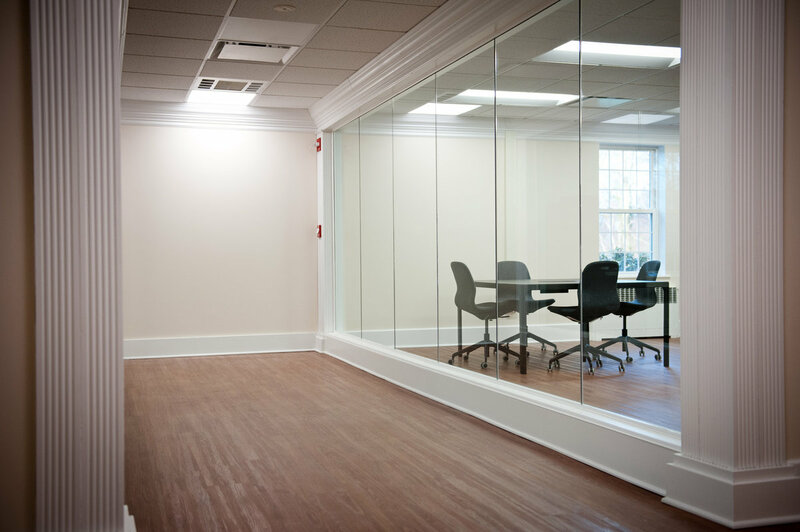 Our flexibility and versatility allow us to meet a variety of construction and contracting needs. 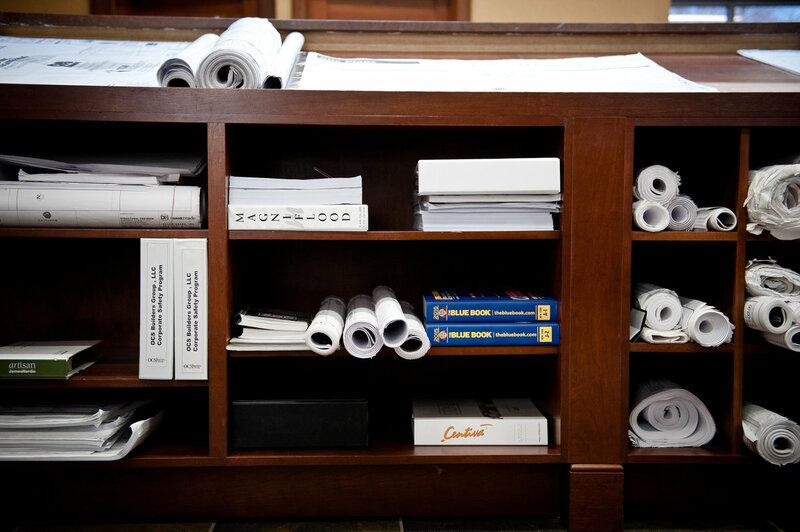 The principals behind OCS Builders Group have a combined 55 years of experience in the commercial construction market. 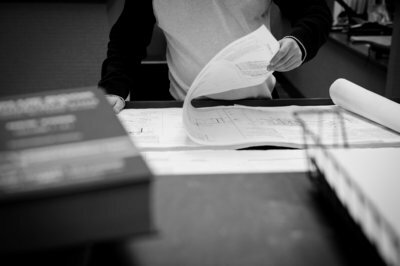 Our team members contribute their skill and expertise to ensure your project is completed with efficiency and integrity. 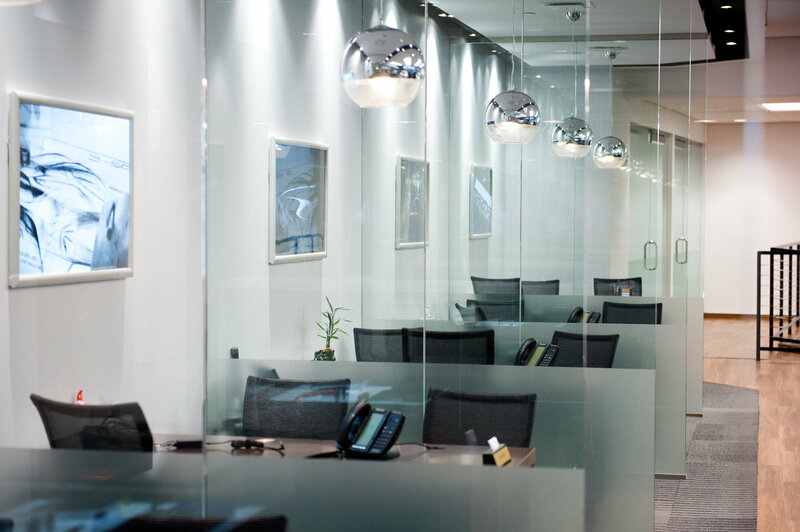 The entire team at OCS Builders Group strives to complete our projects on time, within budget and beyond client expectations. 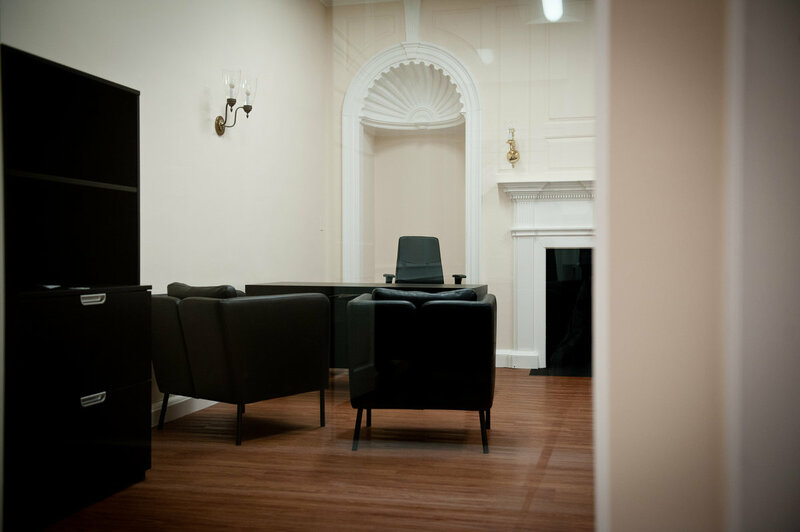 We believe that successful construction and development require close management and superb communication. 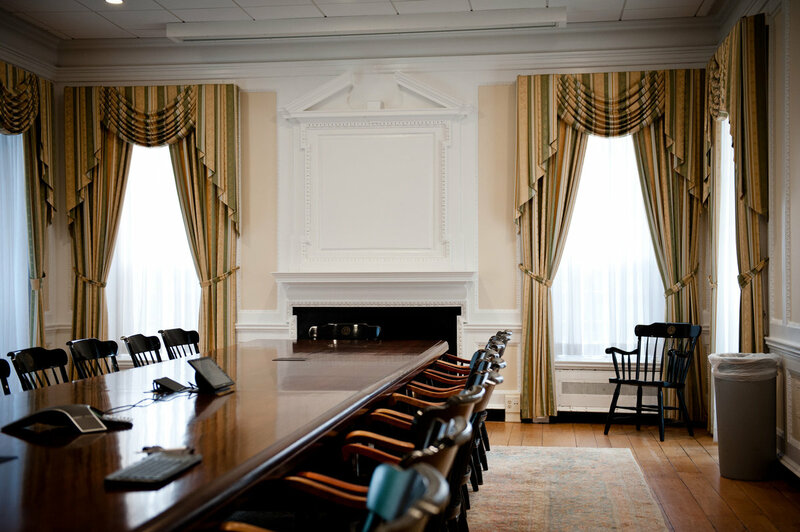 On each project, one of the principals acts as a Project Executive. 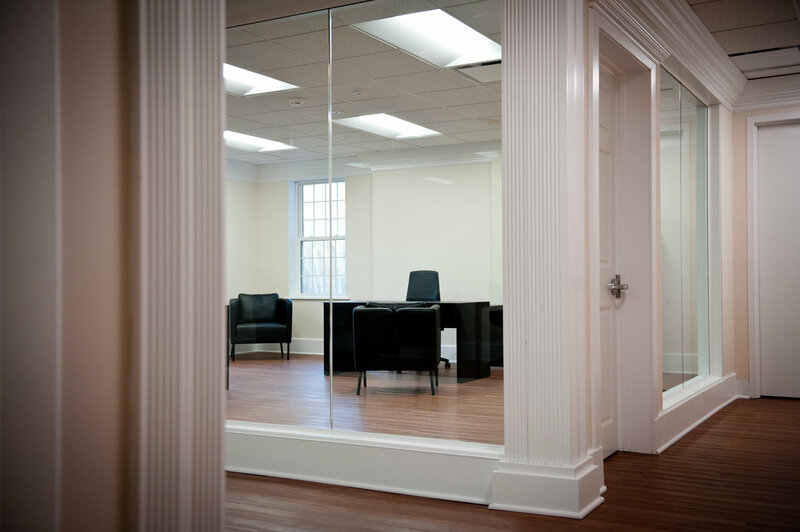 We have found that our clients enjoy having a strong relationship with the ownership of OCS. 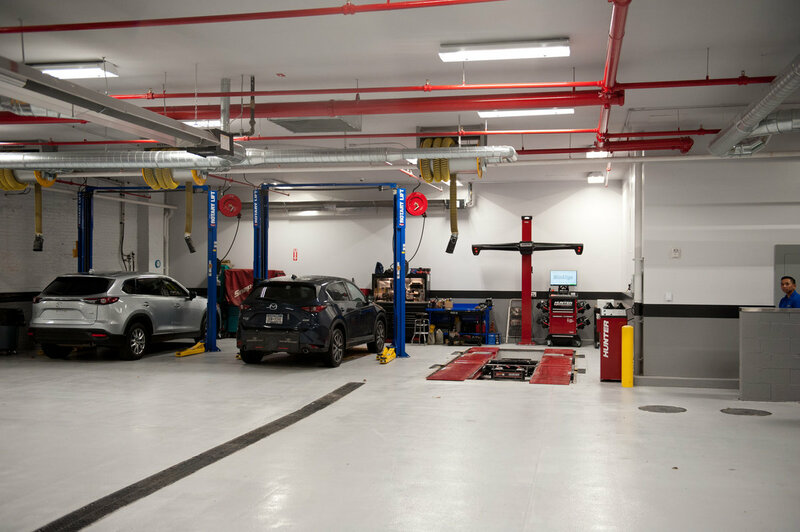 Our staff, which includes seasoned project managers, experienced site supervisors, and attentive office staff, is committed to providing the very best in customer service. 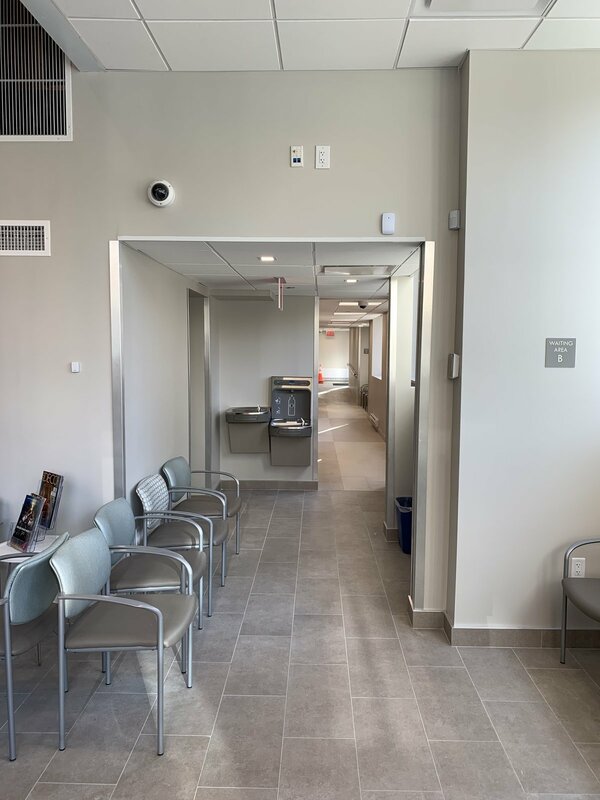 OCS’s intent is to provide our clients with a full range of development and construction services with attention to schedule and cost control at every phase of the project. 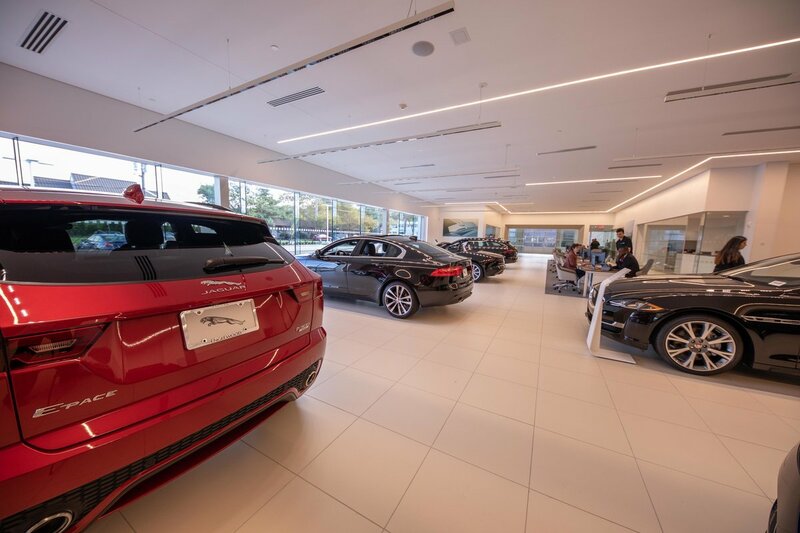 dealership. 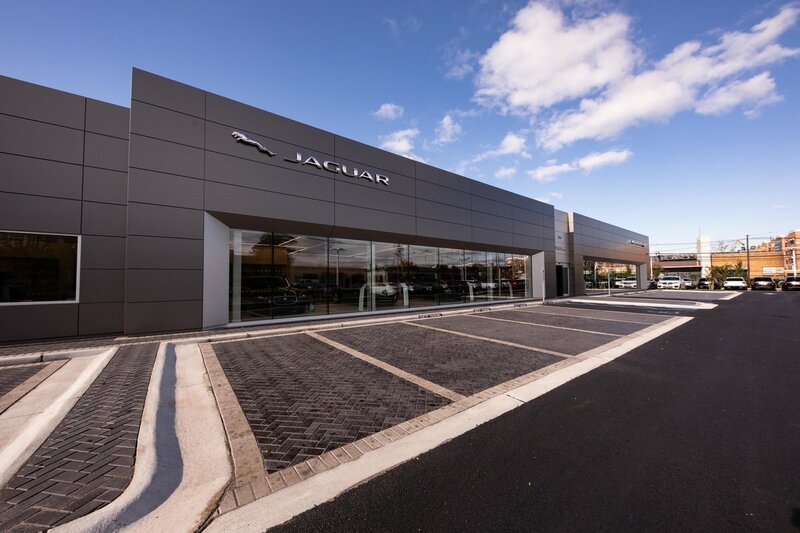 OCS’s project management prowess was essential for completing this high-quality finish dealership project on time. 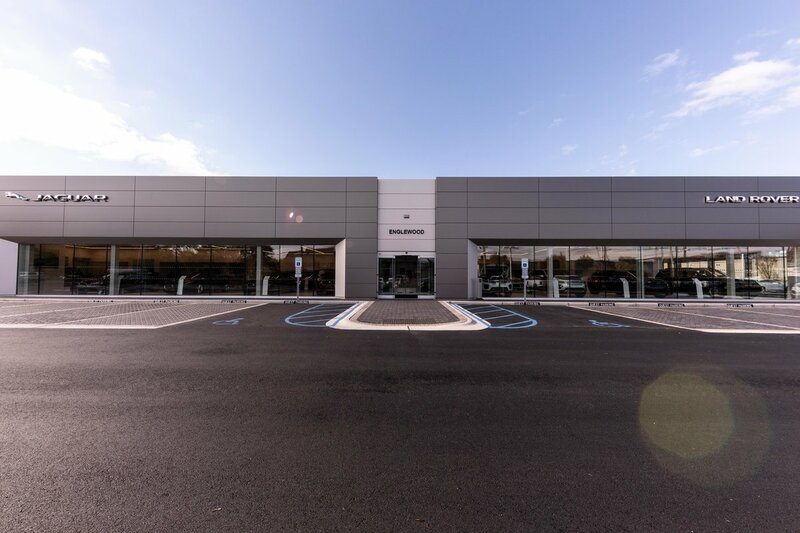 Encompassed in OCS’s scope of work was a complete gut and remodel of an existing 22,000 SF building, including a two-story addition to accommodate Koeppel Auto Group’s state-of-the-art service center and sales area. 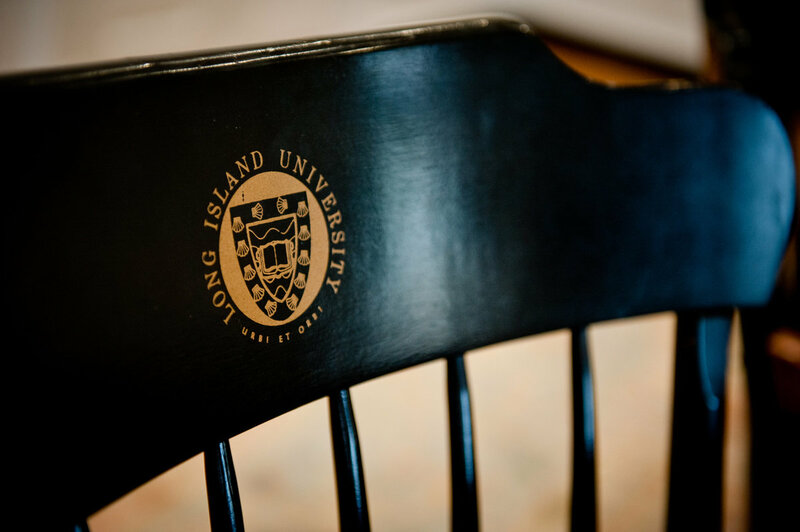 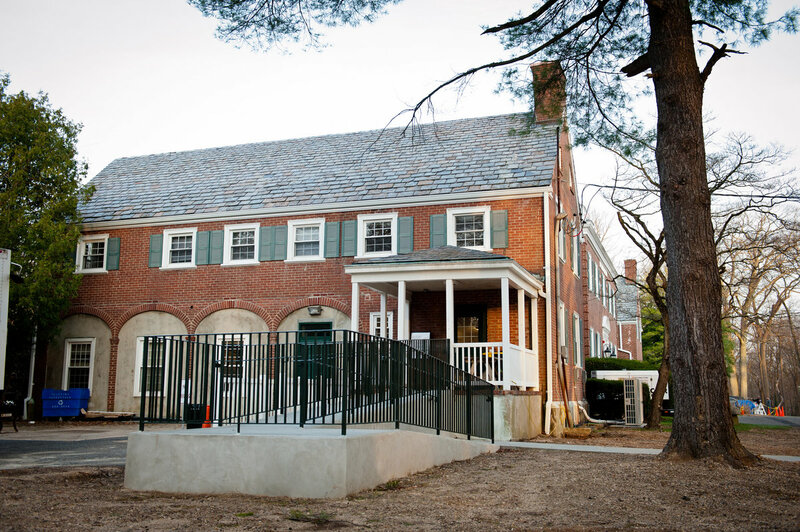 Hired by LIU Post, OCS was charged with renovating Bush Brown Hall on its historic Long Island campus. 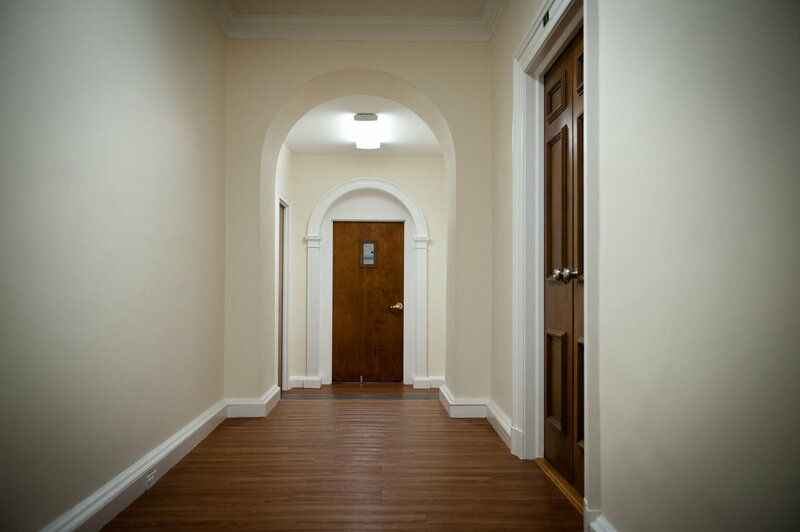 The project included selective demolition on the interior of the first and second floors, in addition to lead abatement on all walls and ceilings. 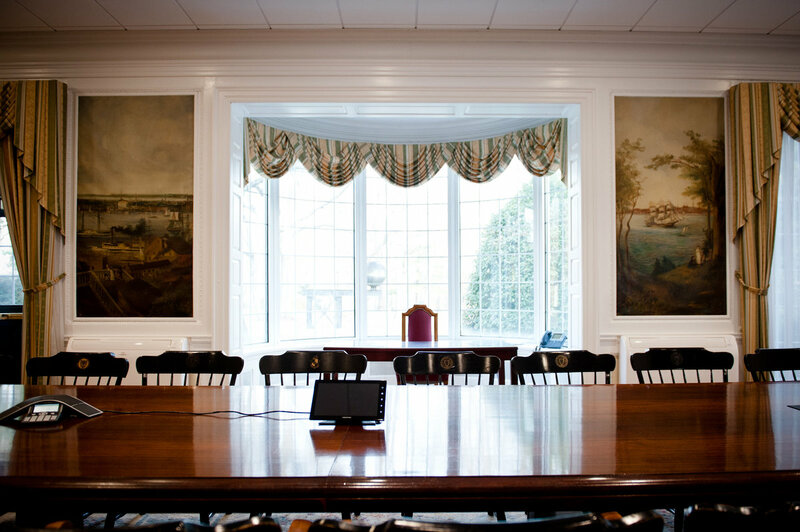 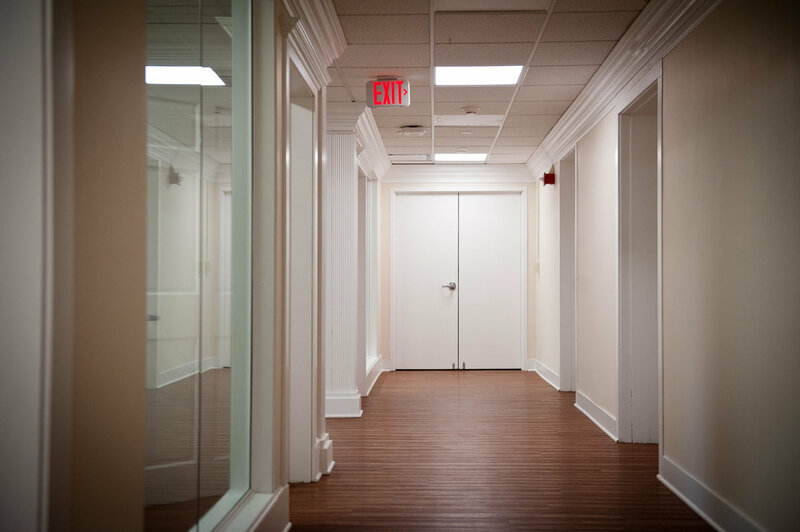 Construction involved elaborate finish millwork in new offices, a full renovation of the historic conference room, and a careful retrofit of the entire building with a new fire alarm system. 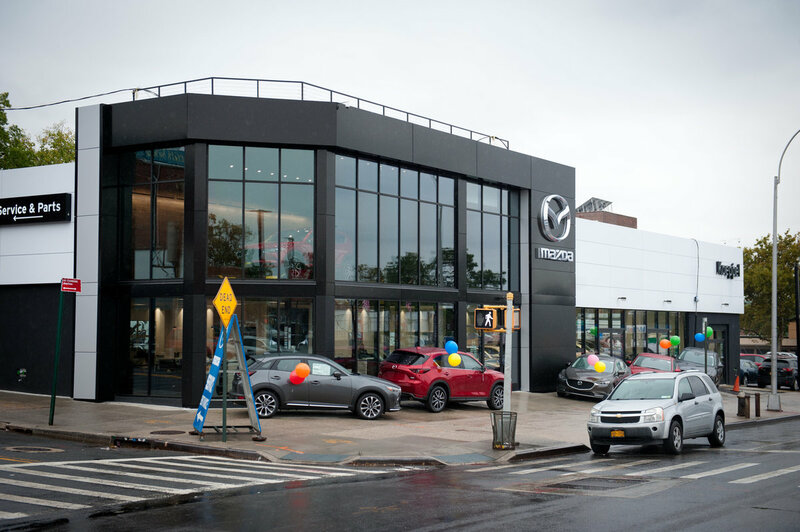 OCS completed the interior renovation of this 45,000 SF Long Island location using the Open Store Model, with all work performed overnight. 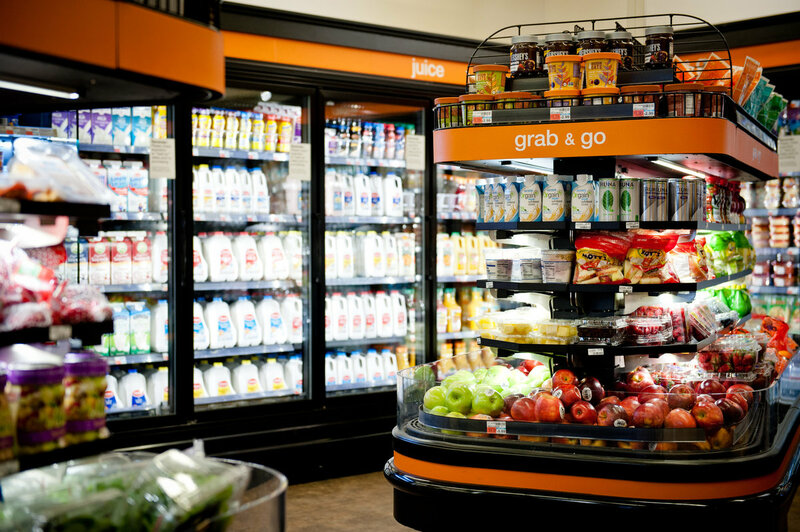 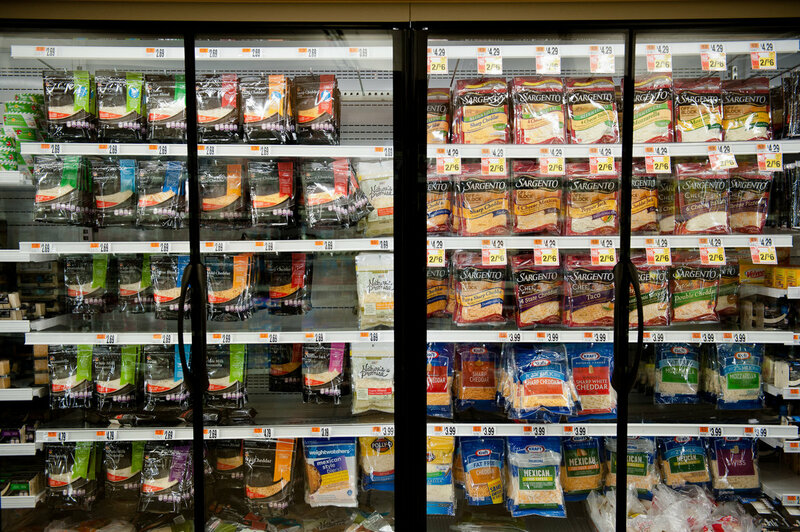 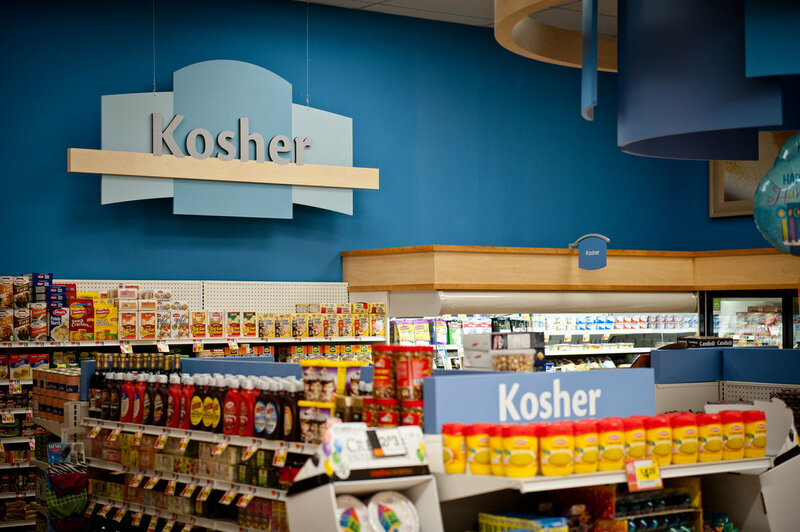 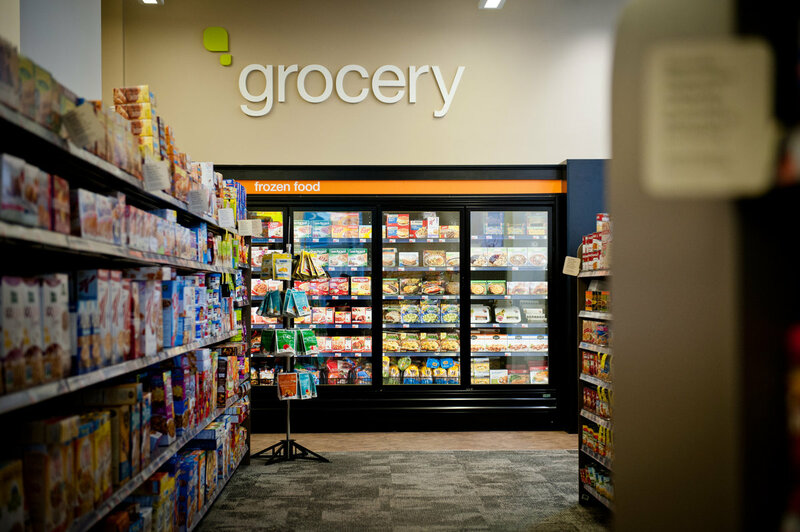 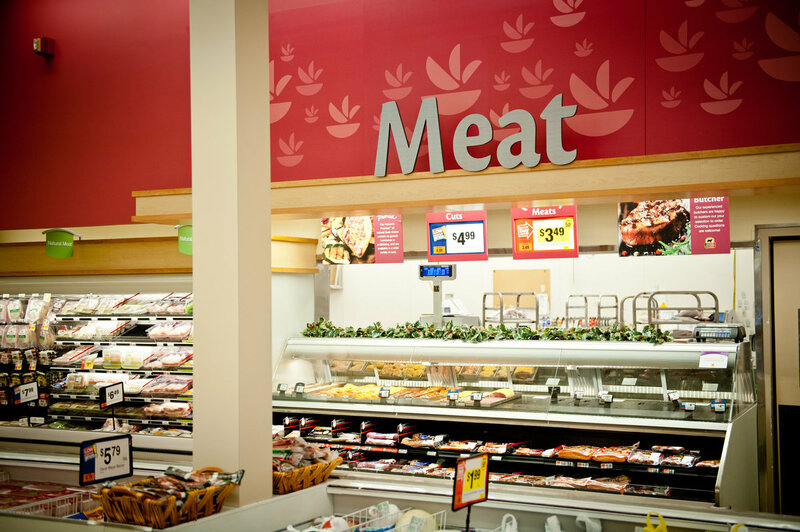 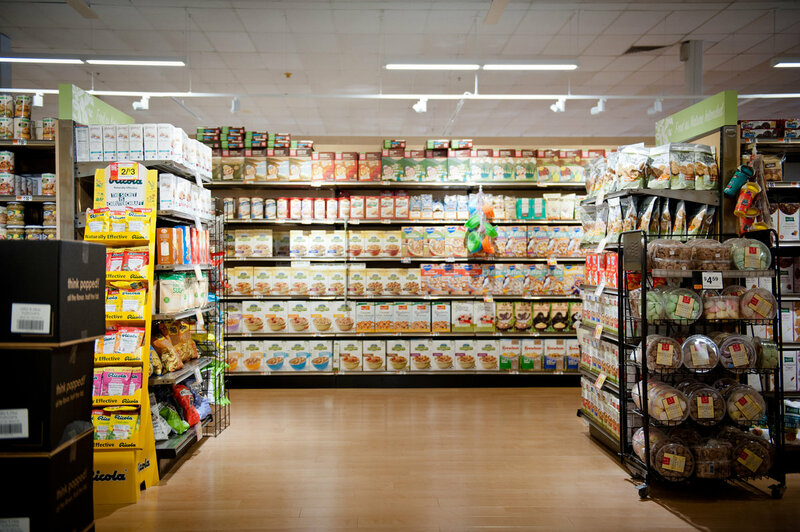 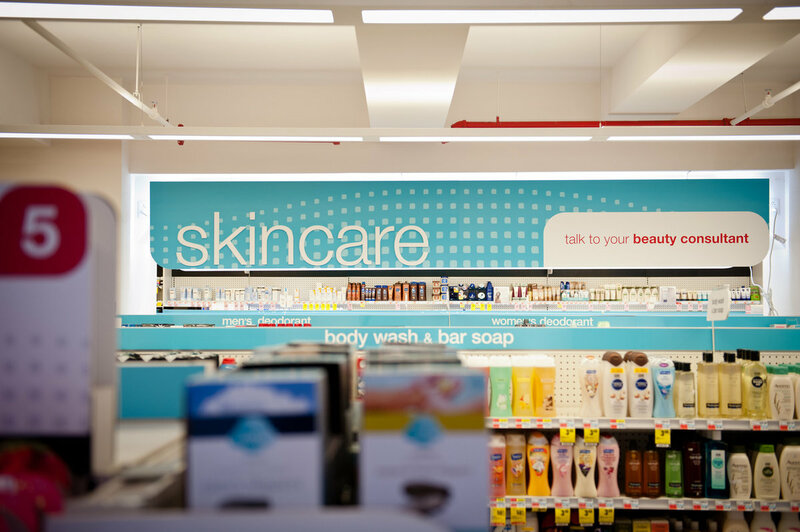 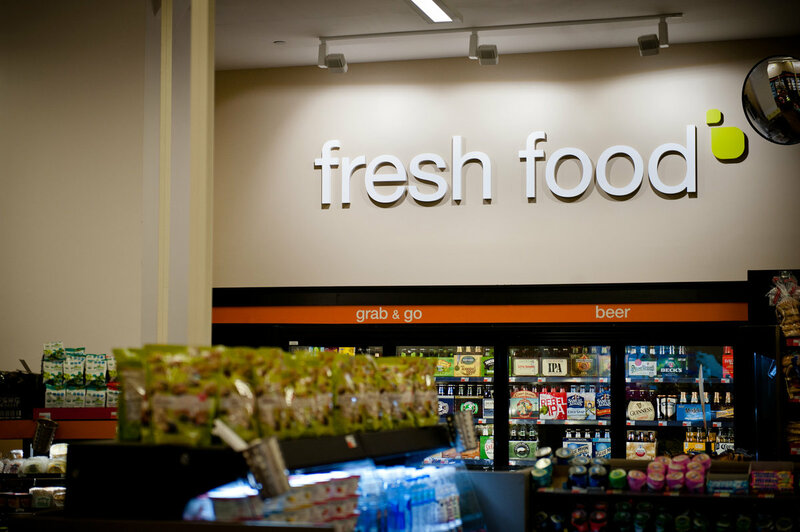 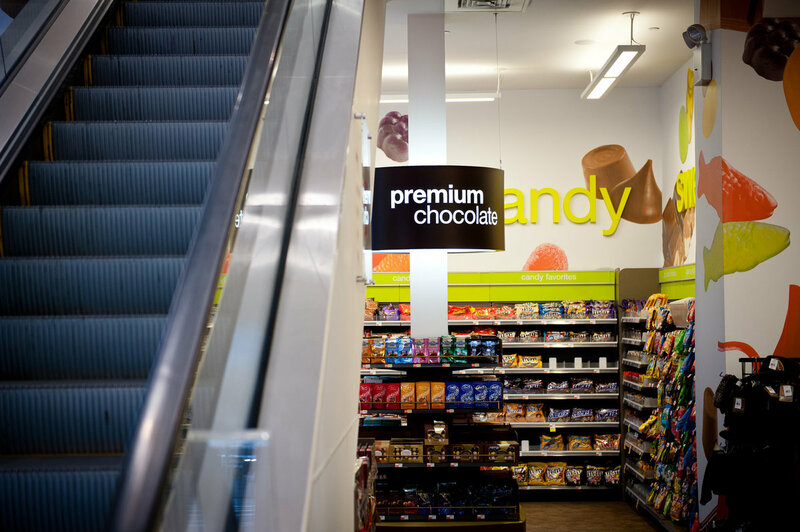 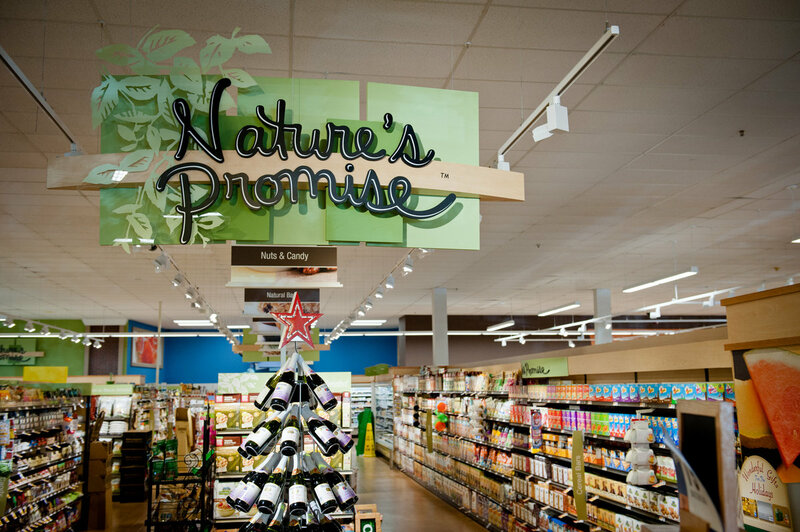 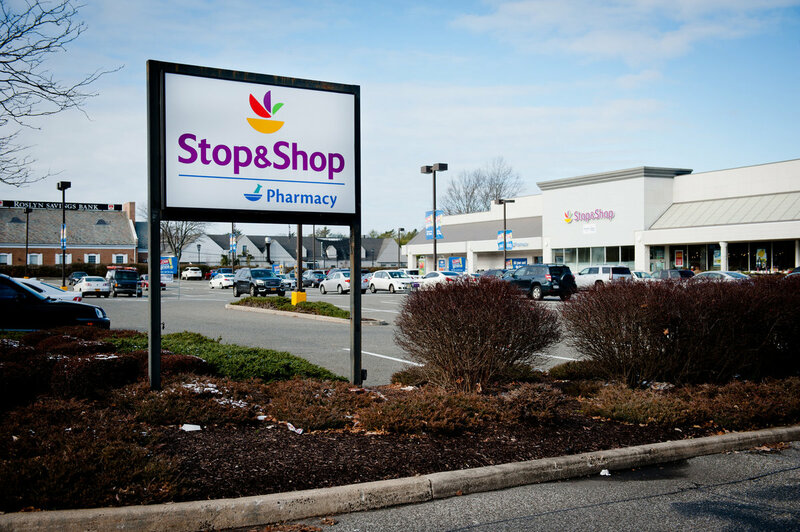 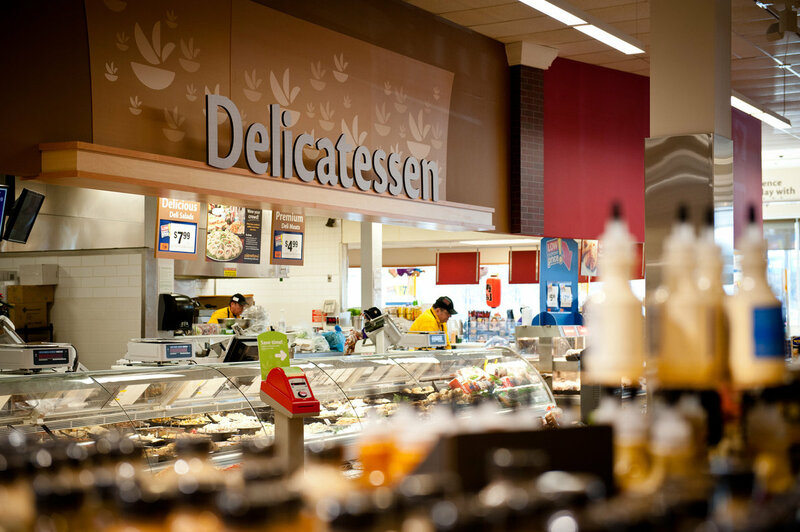 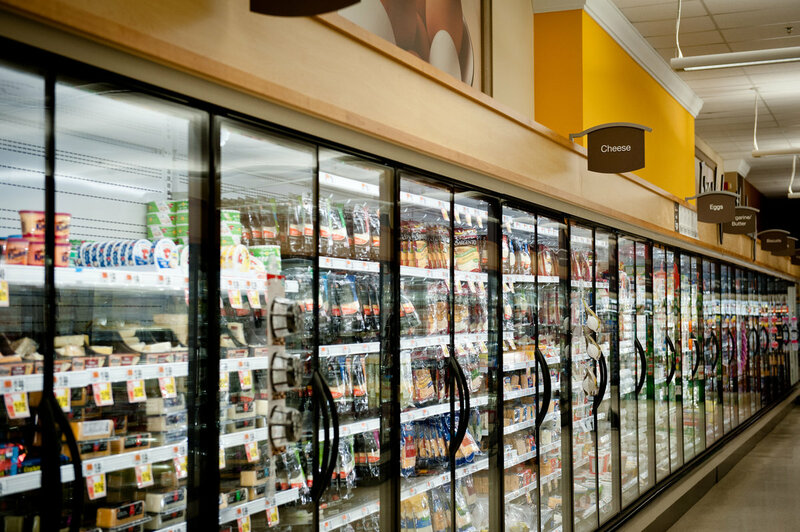 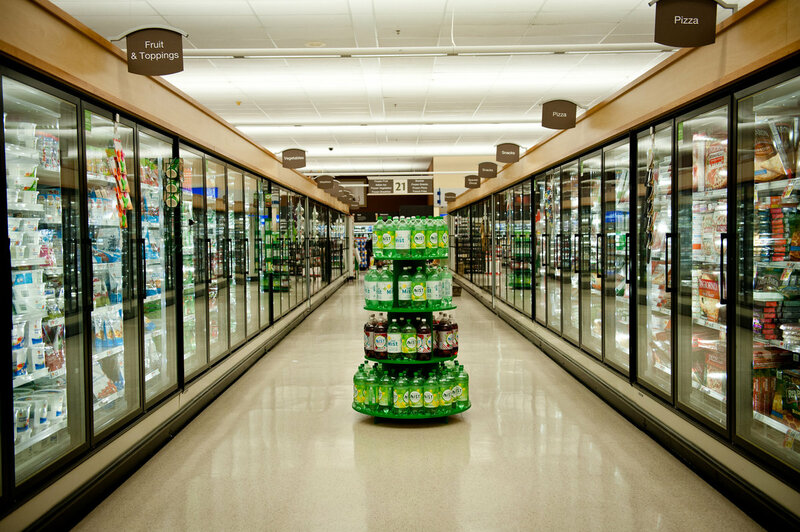 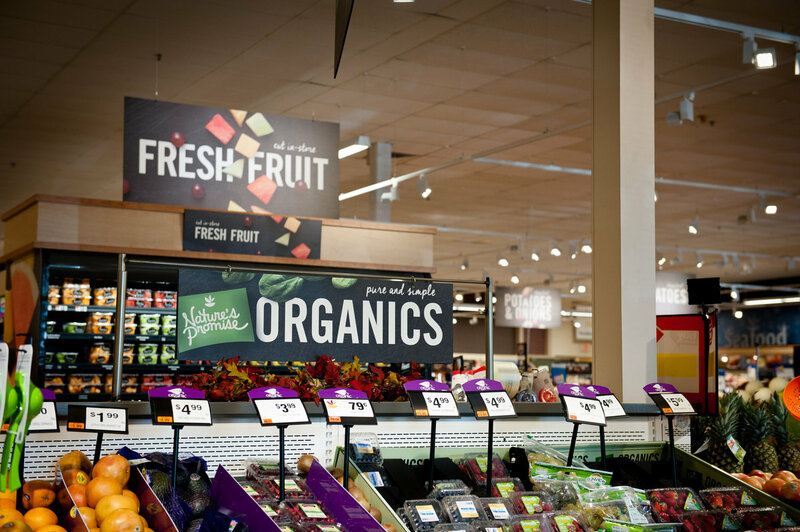 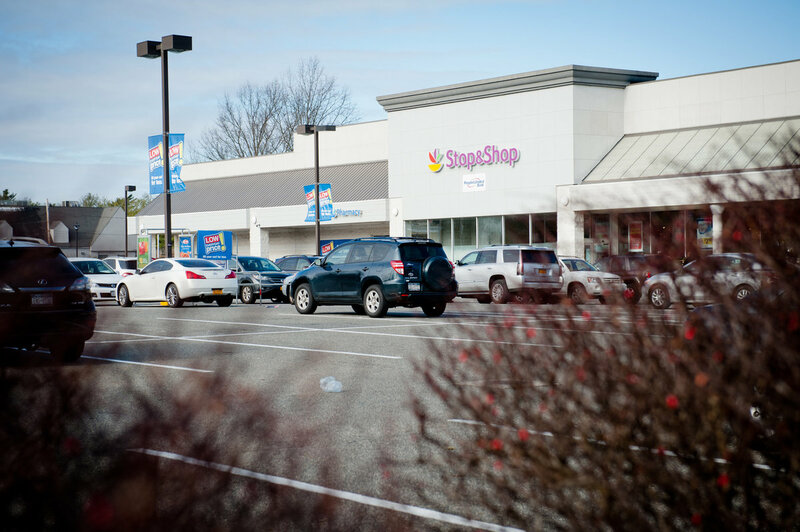 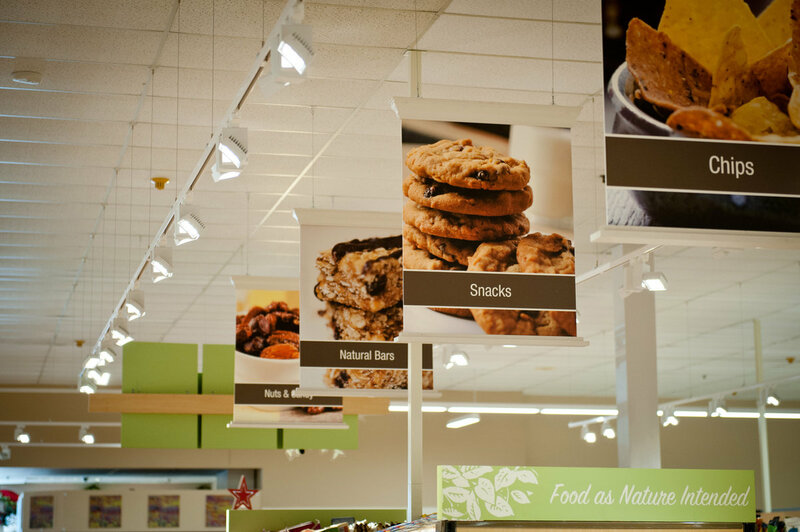 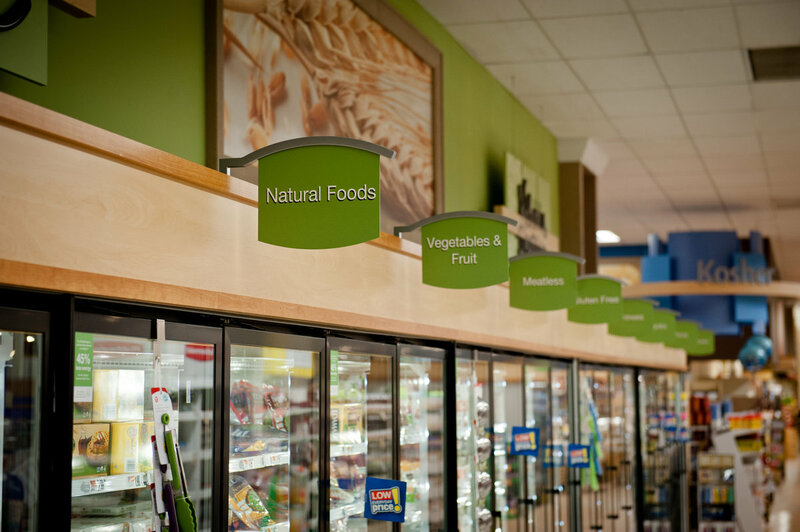 The multi-million dollar project featured the new decor package and produce prototype of Stop & Shop Supermarkets. 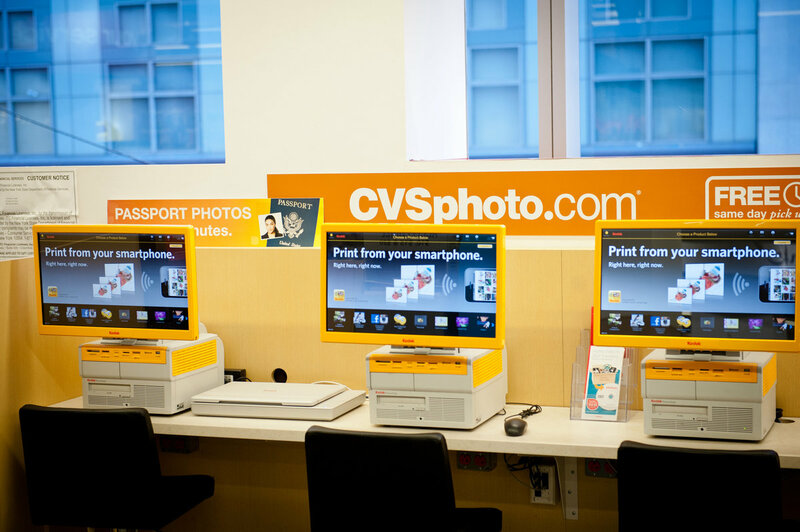 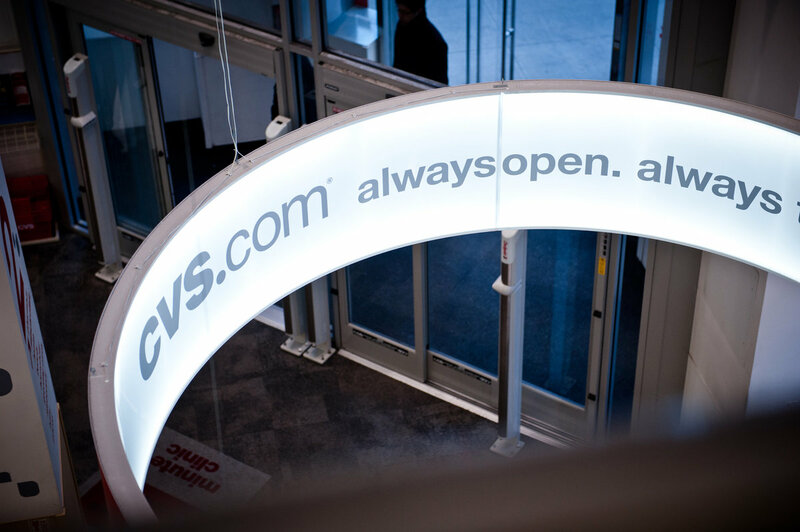 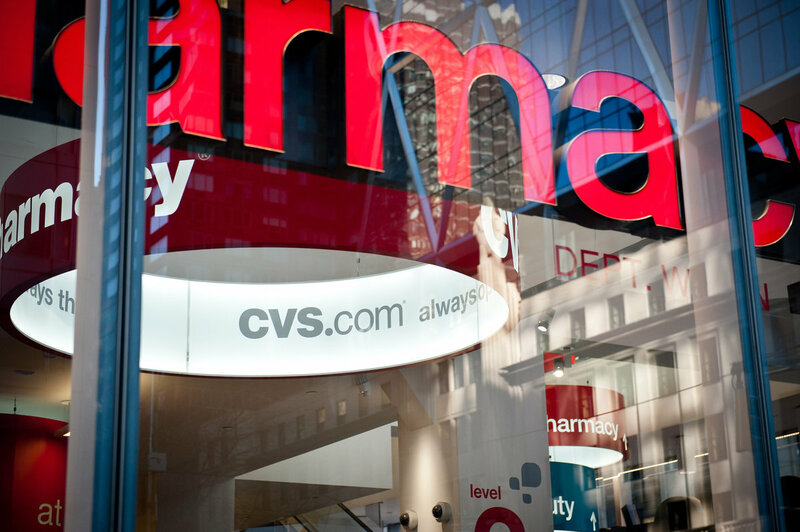 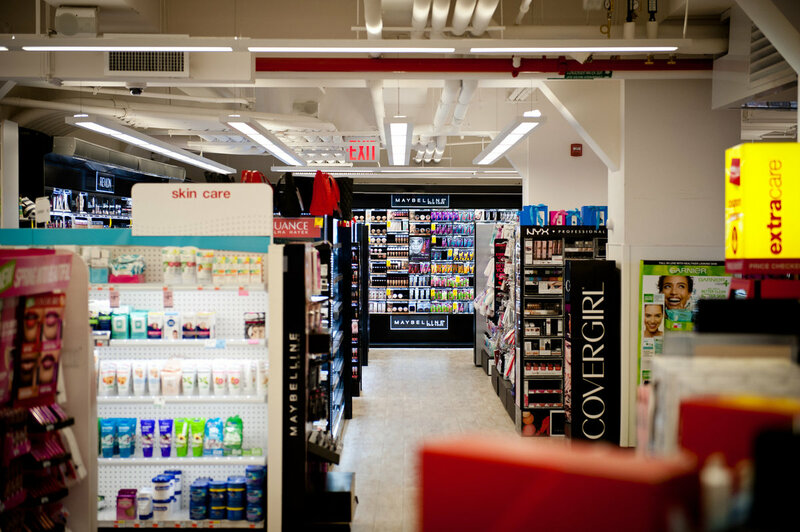 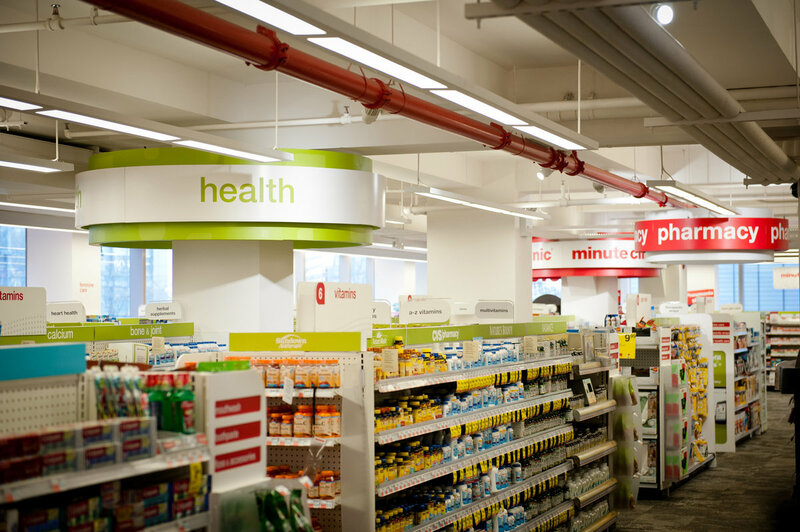 When this long-standing client decided to build the first “flagship” store in NYC, OCS was honored to be the General Contractor of choice. 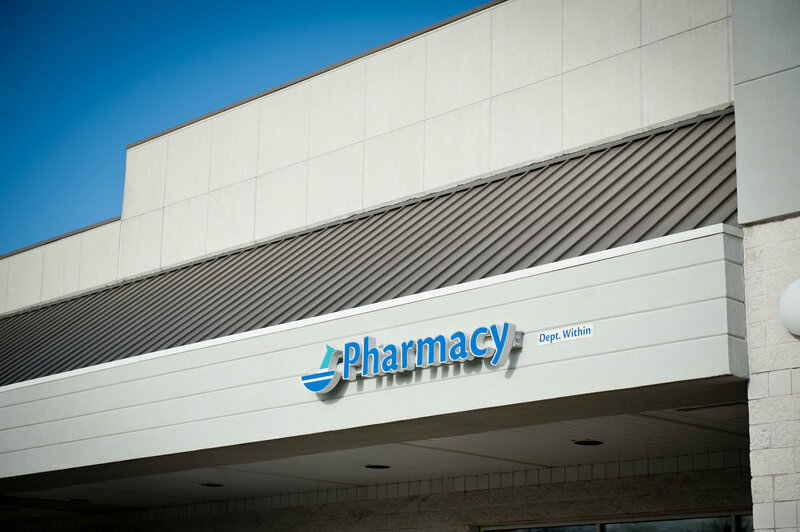 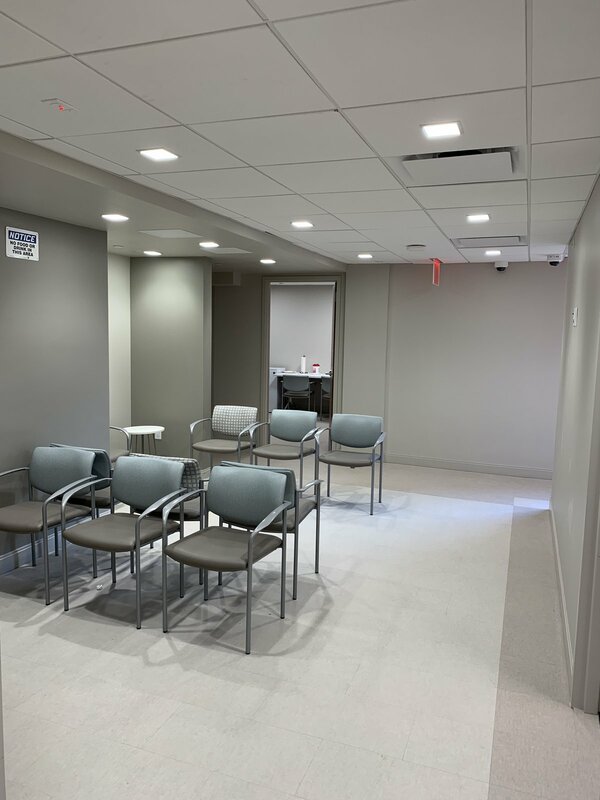 To meet the client'’s aggressive opening date, this project was completed by working two shifts and included the complex installation of all new MEP systems. 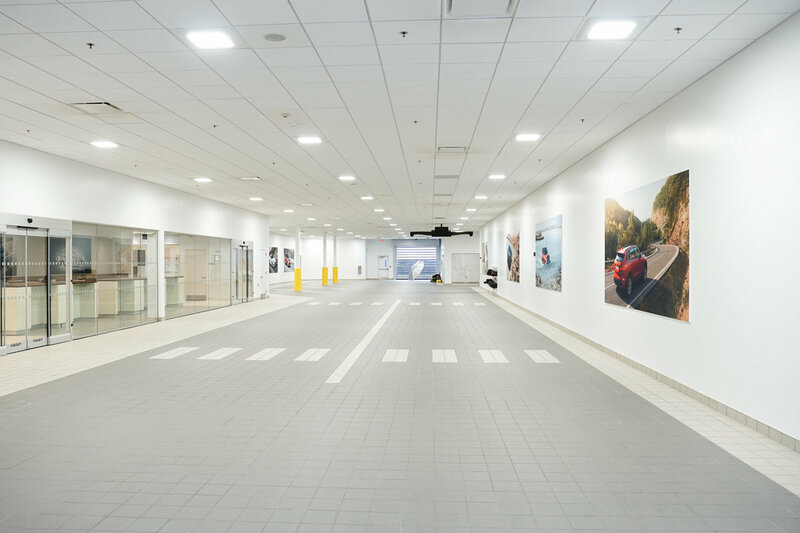 In addition to new escalators and finishes, multiple deck expansions were installed to increase usable space to 21,000 SF. 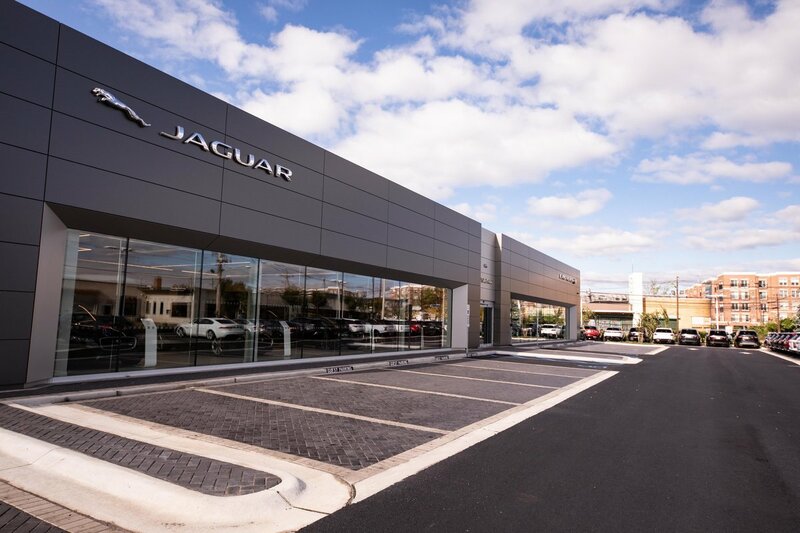 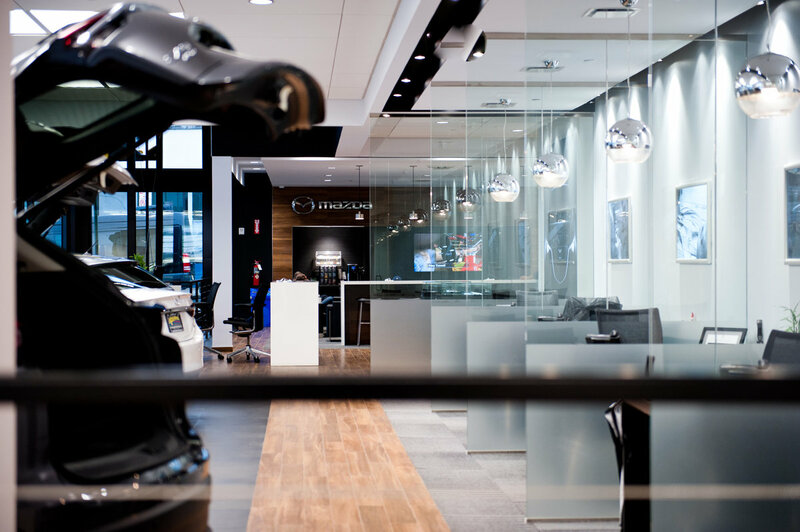 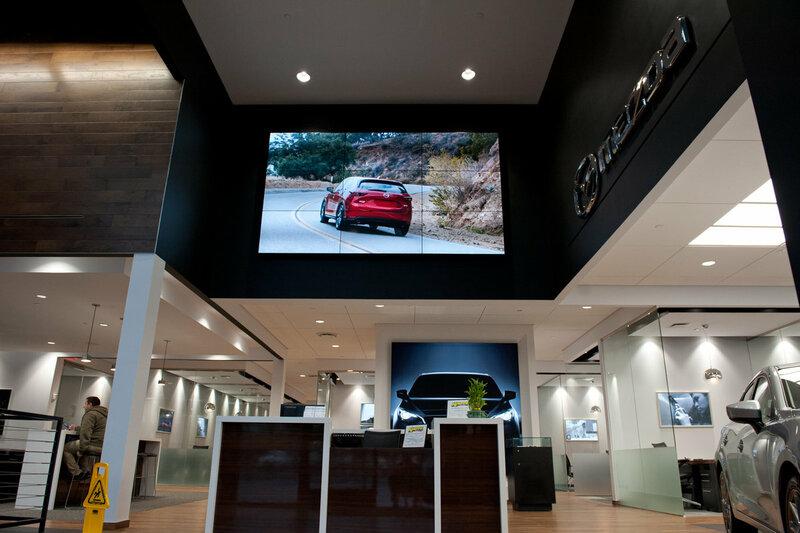 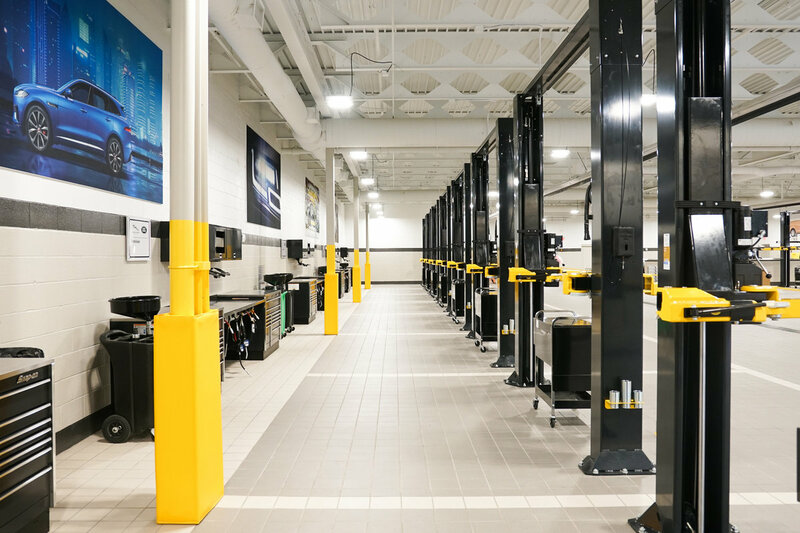 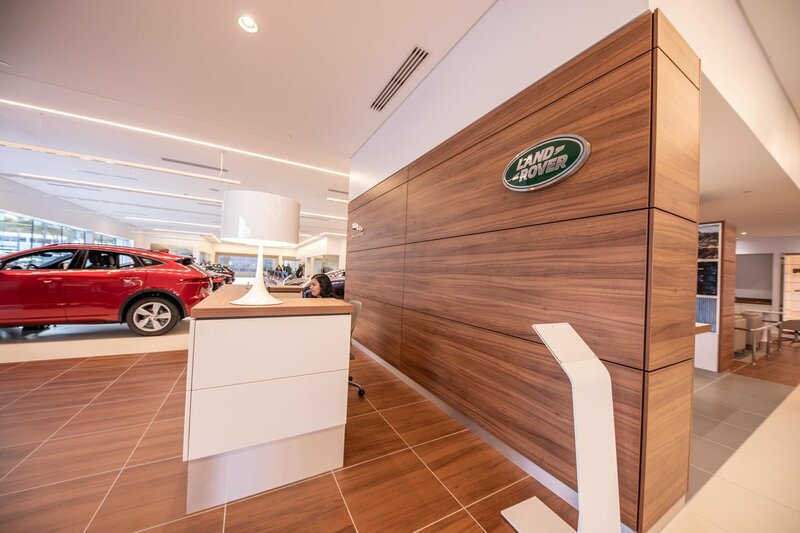 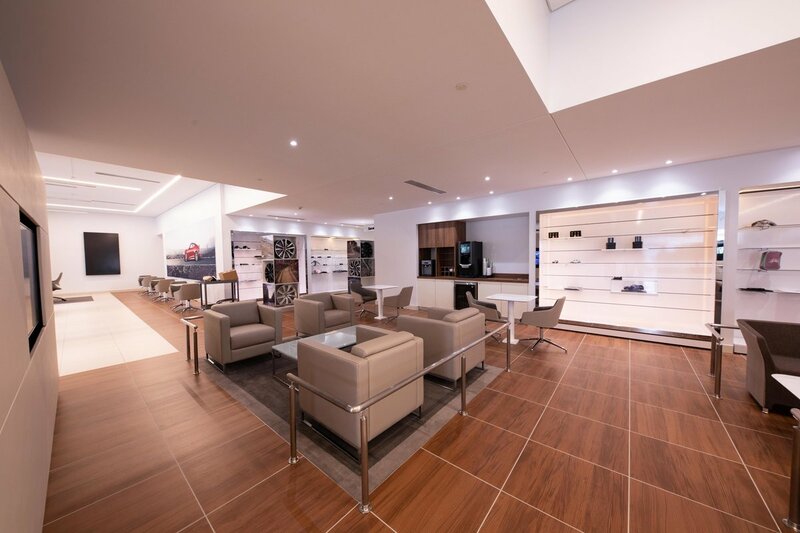 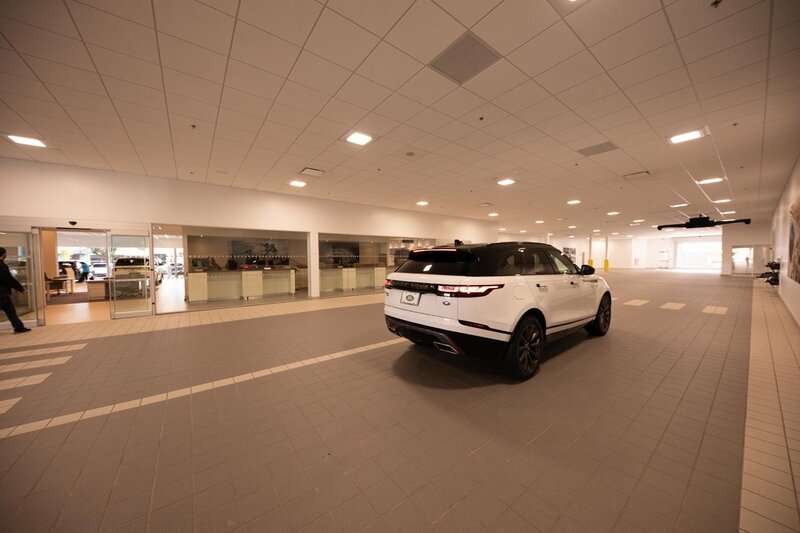 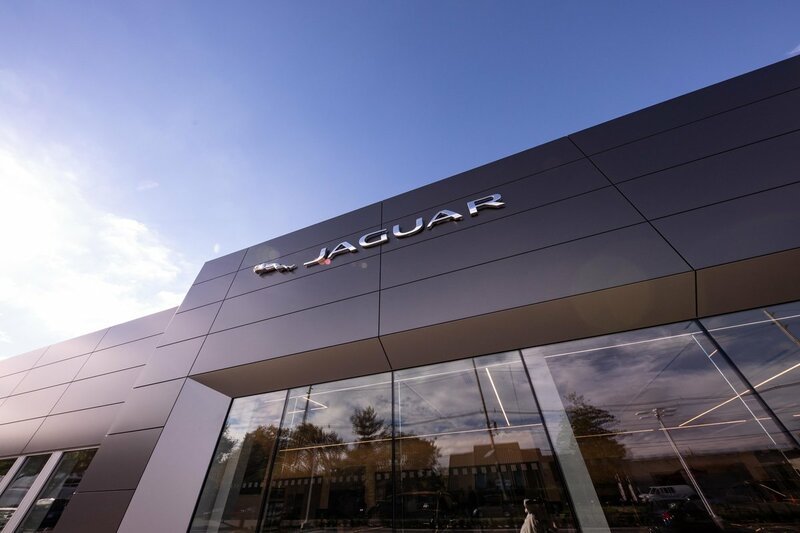 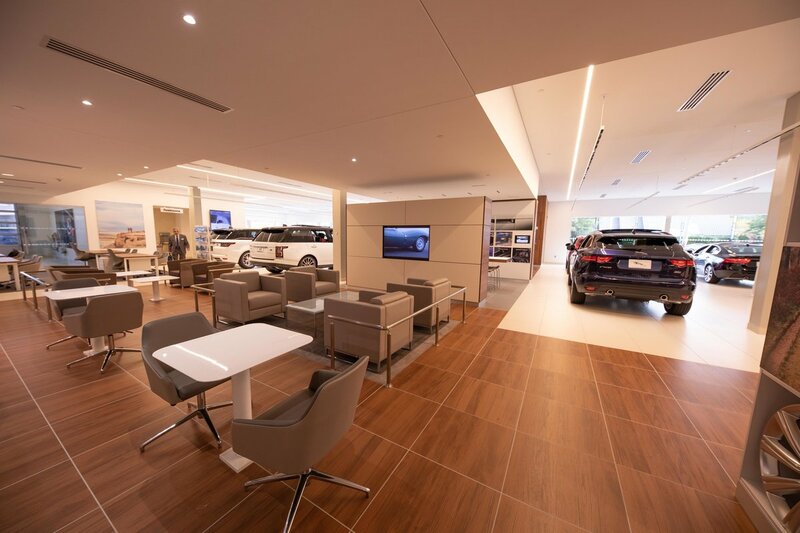 Penske Automotive trusted OCS with the construction of a brand new Jaguar Land Rover auto dealership in Englewood, NJ. 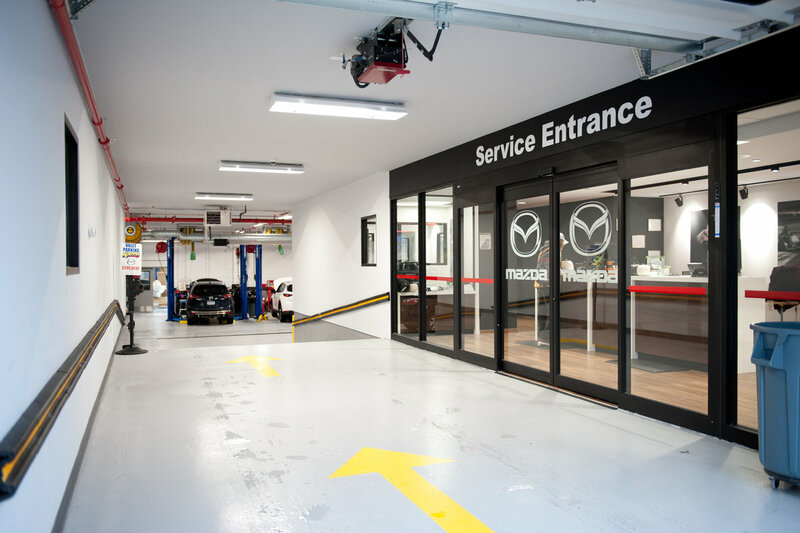 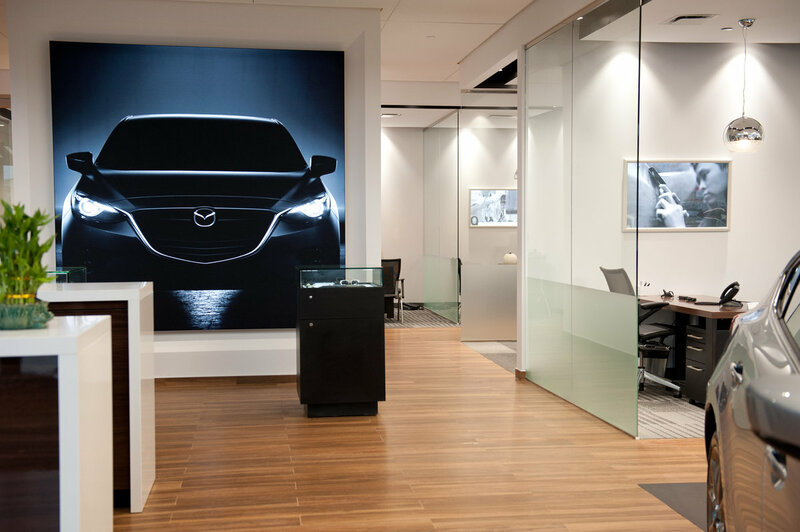 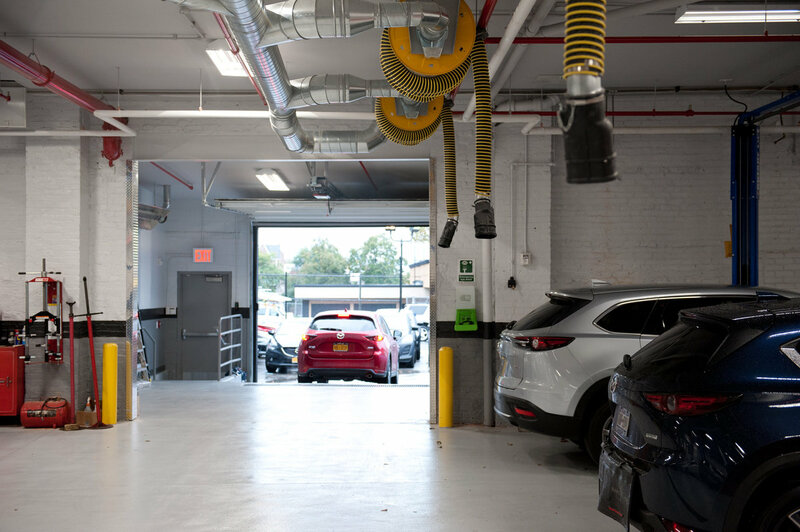 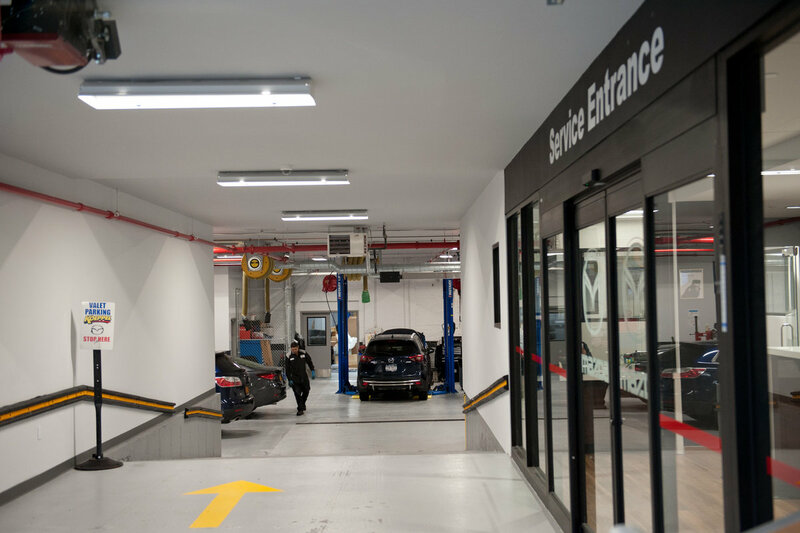 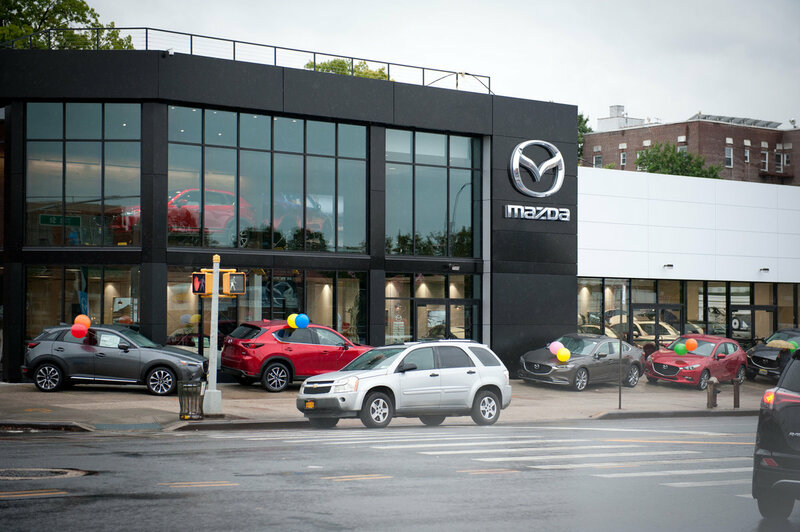 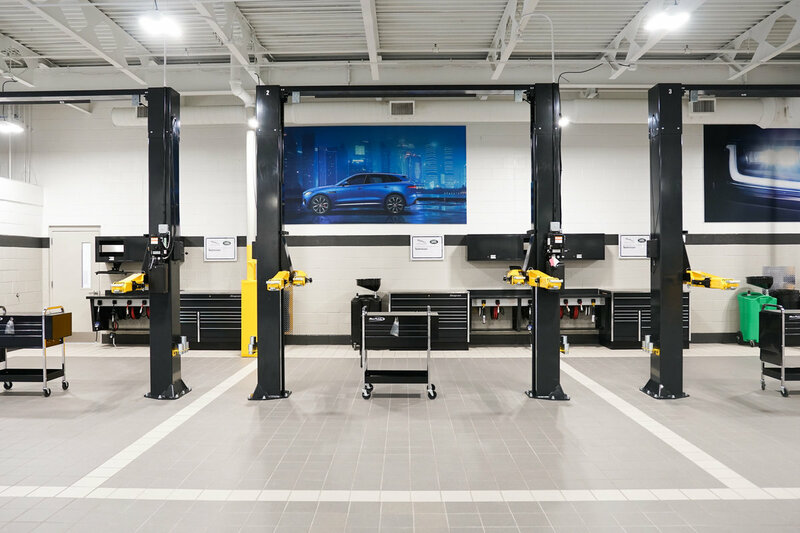 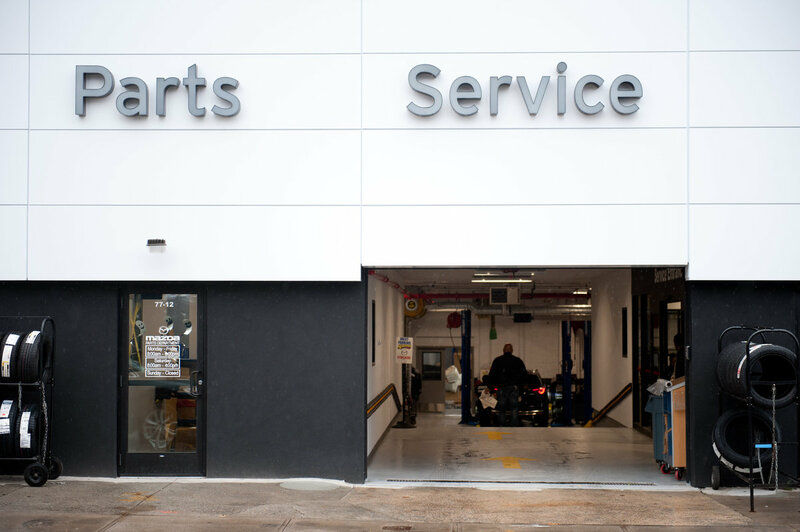 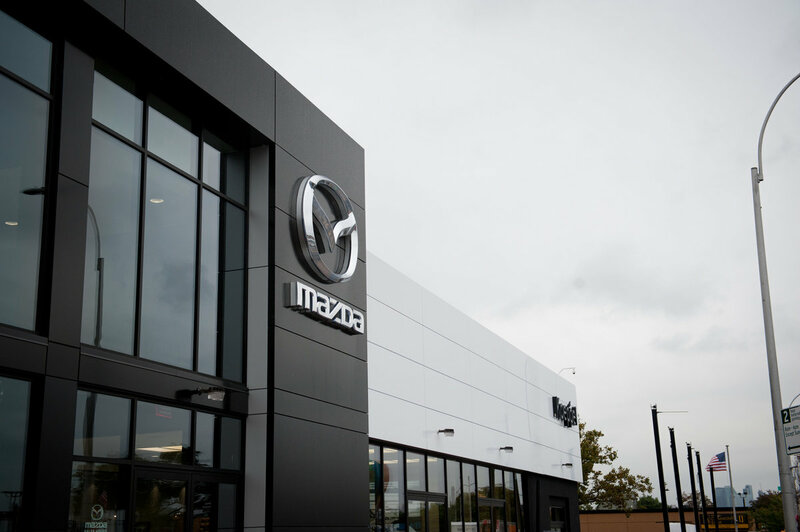 For this high quality finish dealership OCS was responsible for efficiently completing all new executive offices, service center with state-of-the-art service bays, sales floor area, and parking lot. 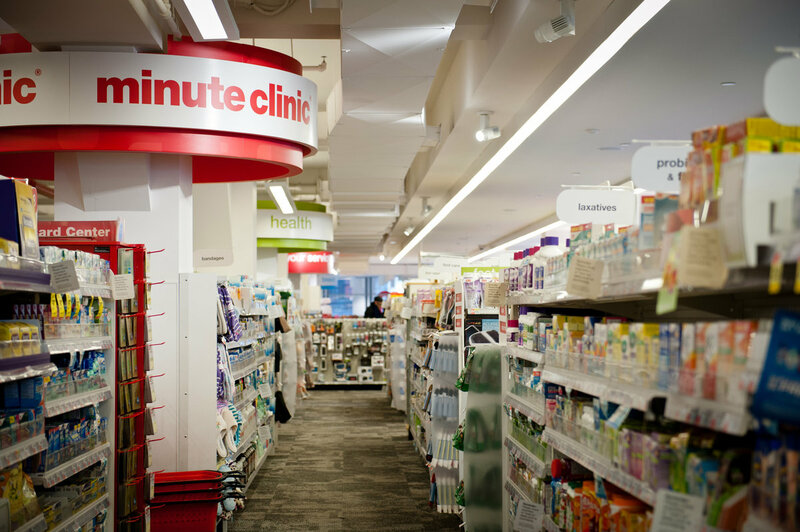 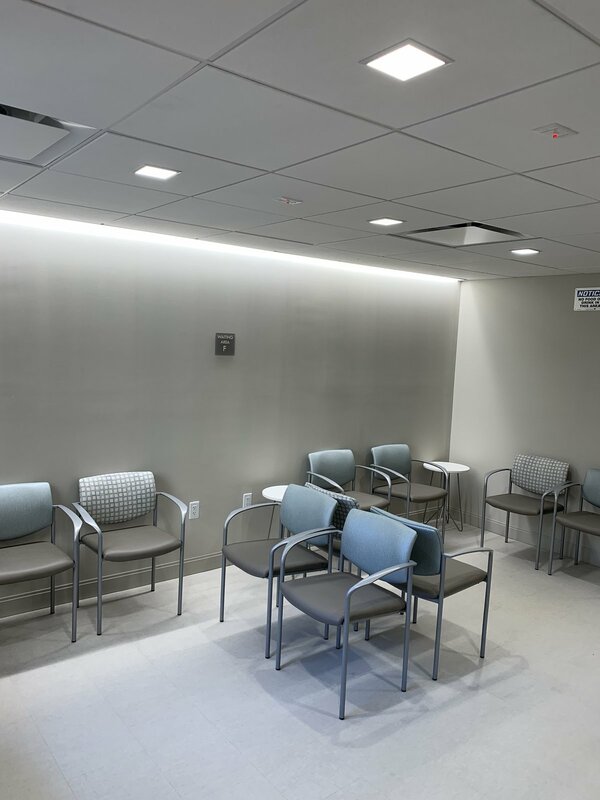 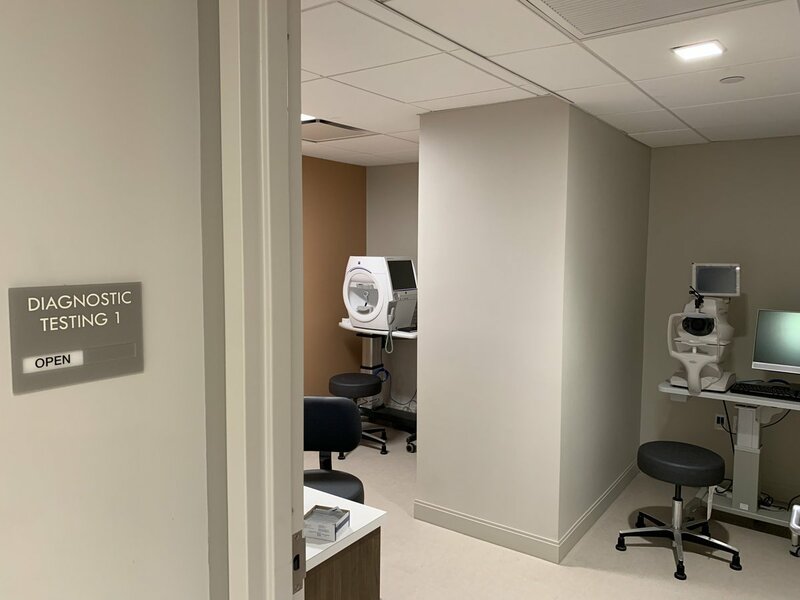 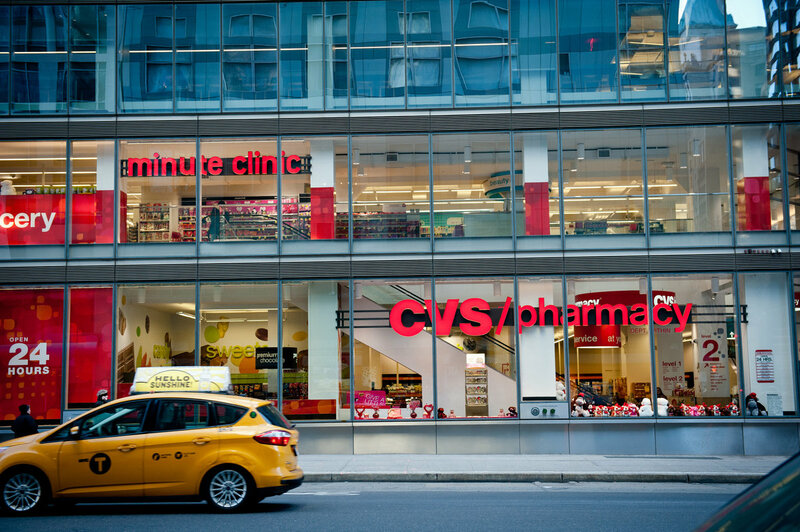 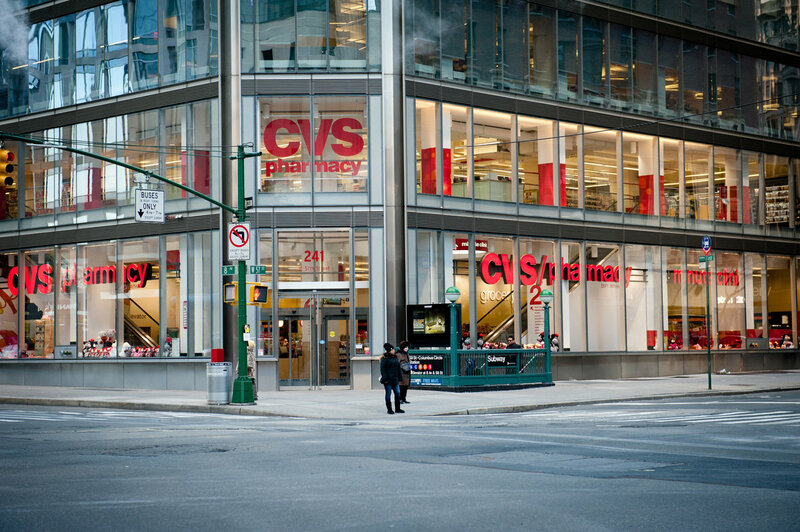 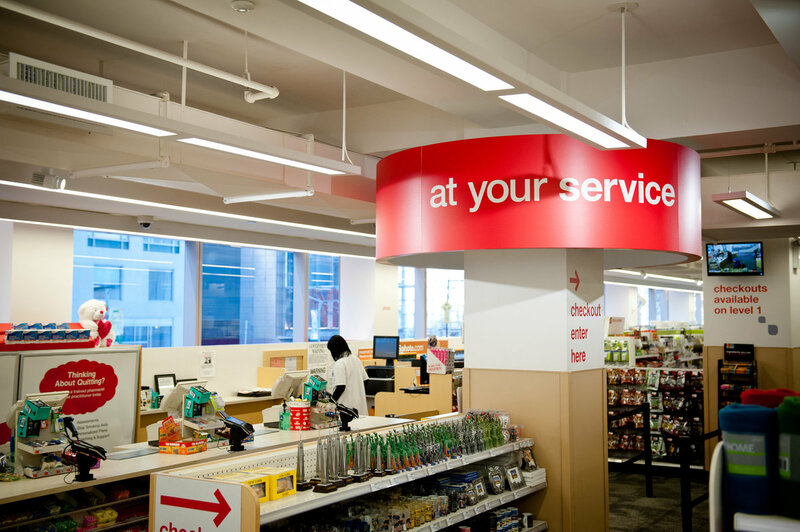 Union Square Eye Center selected OCS to renovate their Article 28 and LEED accredited Ophthalmology practice located on Madison Avenue in New York City. 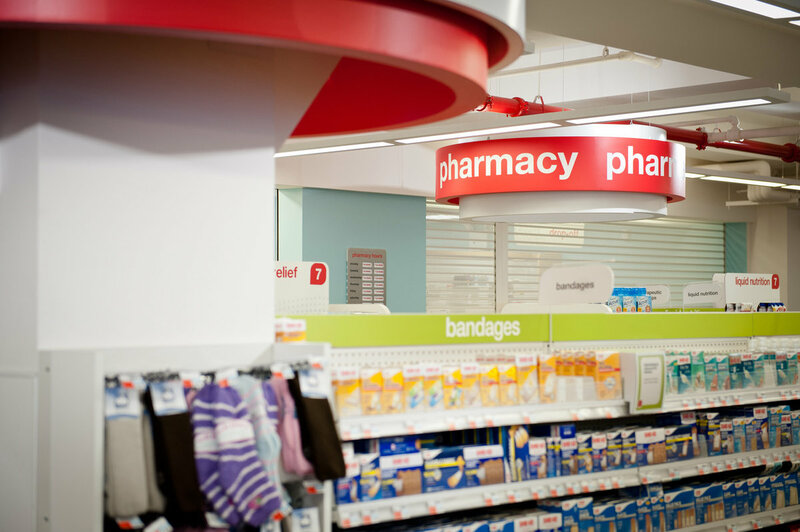 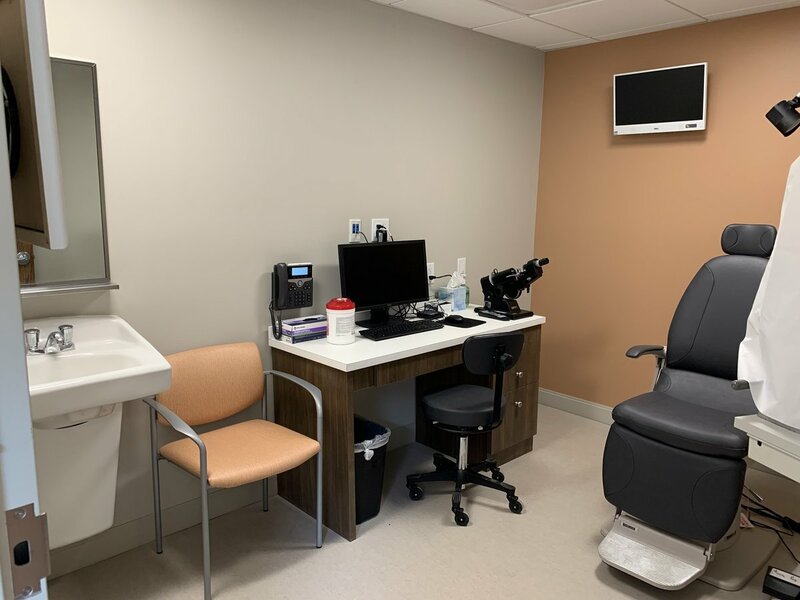 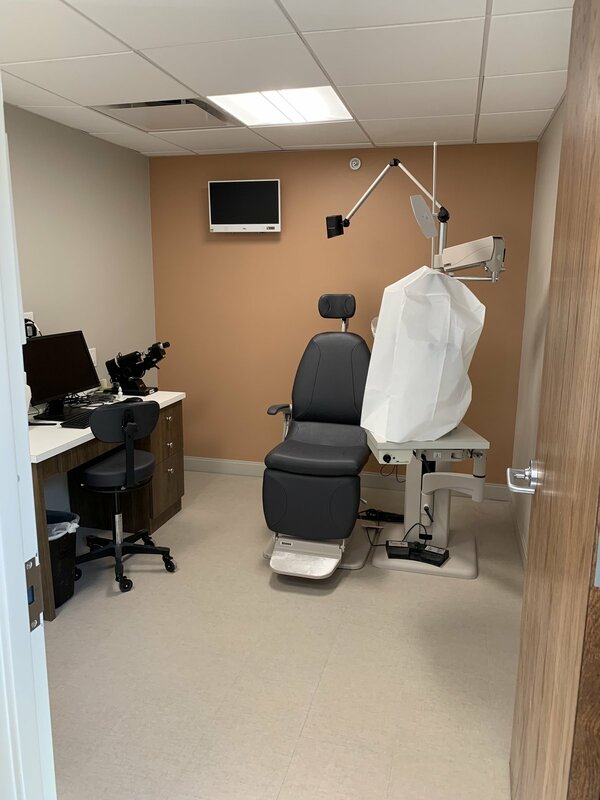 The build-out included a remodeled lobby area, 10 exam rooms, two diagnostic rooms, and a procedure room fitted with the latest equipment from Reliance Ophthalmology. 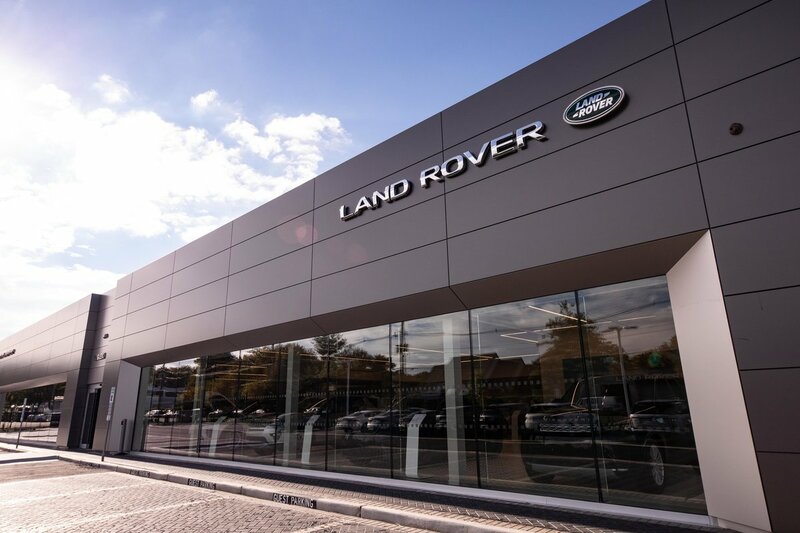 Complete the form below or send us an email at info@ocsbuilders.com, and we'll get in touch shortly.